More than 20% of hedge funds launched in 2018 specialize in cryptocurrency assets. 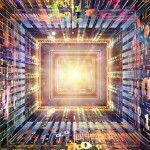 Deservedly digital assets attracted the interest of a huge number of investors and financial organizations. In 2017, Bitcoin has grown more than 13 times, not to mention many altcoins. None of the markets has already demonstrated such profitability for a long time, and among the owners of capital there naturally arose a request for investments in this sphere. In 2018, the market situation has changed, but even the current drawdown has not prevented beginners from launching cryptocurrency hedge funds. 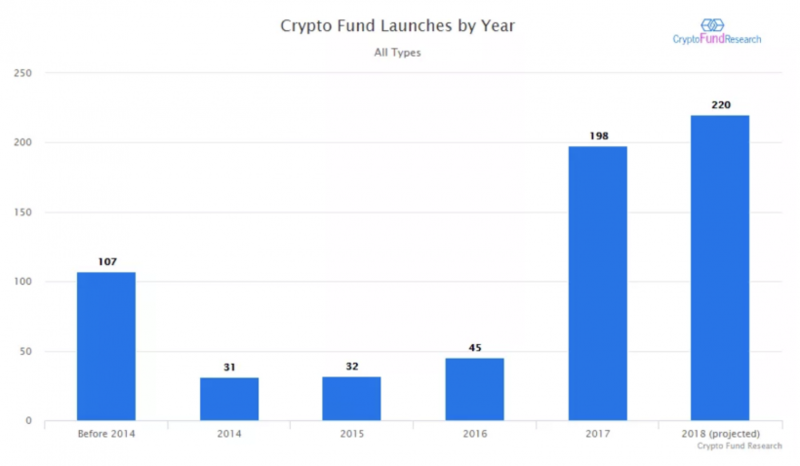 The chart below demostrates how the number of crypto funds soared over the past two years. There are 162 funds are operating in cryptocurrency market now. In the 3Q the pace of opening new organizations slowed down. Therefore, we are unlikely to reach the amount predicted by the Crypto Fund Research research group, but most likely we will repeat the result of the past “explosive” year. At the moment, more than 630 crypto funds are operating on the market, of which a substantial part - more than 300 - falls on hedge funds. They also run most actively. 90 out of 162 organizations launched fall into this category. In addition to them, the total mass of crypto funds also includes venture, private and other categories of funds. If you pay attention to geography, then the launch of funds unconditionally leads North America - 77 out of 162 funds were launched this year, followed by Asia with 36 funds and Europe with 35 funds. Only 17 organizations are running in the rest of the world. However, with operating organizations, not everything goes so smoothly, despite the fact that far from newcomers come into the sphere. According to Autonomous Next, the assets managed by the majority of funds in 2018 sank by more than 60%. 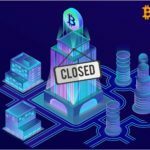 Thus, according to the August investment report of Pantera Capital’s Digital Asset Fund, from the beginning of the year to the end of the summer, the company recorded a loss of 72.7%. This is one of those organizations that enjoys a well-deserved prestige in the market - and yet could not avoid a huge drawdown. 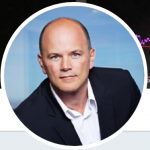 Along with it, such prominent funds as Mike Novograts's Galaxy Digital LP (more than $ 175 million), Multicoin Capital, Polychain Capital have already reported on losses. Some large players even made a decision to leave the market - for example, the Crowd Crypto Fund and Alpha Protocol said. In addition to the general market drawdown, a significant minus on the balance sheets of the funds is generated by frozen investments in the ICO. They are estimated in Ethereum, which dropped from $ 1300-1400 to $ 120 in a year. If at the beginning of the year, it was possible to earn enough on ICO due to the difference in price when entering at an early stage and when listing tokens on stock exchanges, now this is a purely venture type of investment. He currently does not give intramonthly profit, and, like any classic venture, is designed for the medium and long term. 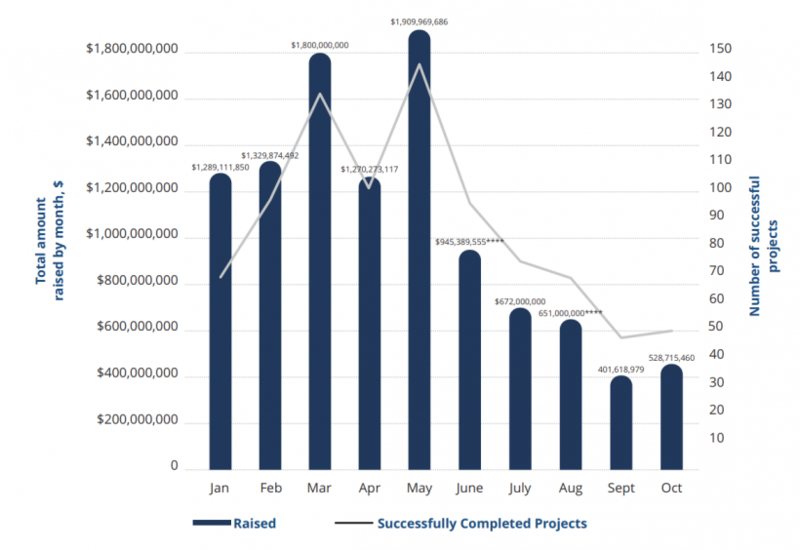 The difference in funds raised on ICO at the beginning of the year and now speaks for itself. Investors are not yet ready to return to active work in this area. Considering that a HODL strategy or the collection of some fundamentally promising basket of tokens does not bring short-term profit now, the funds turn to other tools. Some of them use a margin trading, others - short positions.The latter does not respond to fundamental news, indicators do not always show an adequate picture. As a consequence, it is difficult to determine points for entering and exiting shorts, which somewhat reduces the effectiveness of such a strategy. Partly on crypto funds put down last year’s merit. Many investors are not psychologically ready for current situation. Also somewhat complicates the work of the situation with the regulation. It is extremely difficult to find a comfortable jurisdiction for registering a fund, and banks and payment systems are still not eager to open accounts easily for organizations working with a cryptocurrencies. However, in crypto funds sphere, the current situation is experienced stoically. At crypto-events and in the course of behind-the-scenes meetings, market participants actively exchange information, share solutions to the difficulties that arise. Investments in ICO treated coolly, as the time for their profitability will come. Those who do not achieve positive results, of course close, but this is a healthy rehabilitation process, which during periods of turmoil goes through absolutely any market. Weak participants leave, and funds from investors concentrate in more skillful hands. In a view of the market most crypto funds has something the general now: all wait for the best point for recalling a crypto. There are no exact values from which the market will make a start yet, but the majority expects that the market some time will stay in a flat. © 2018 bit.news | queries 227, for 0.501 sec.